Standard Concession Supply Gift Cards.. Recipient may purchase anything at www.standardconcessionsupply.com with the amount purchased on Gift Card. Any balance over the amount can be paid for by credit card or Paypal. 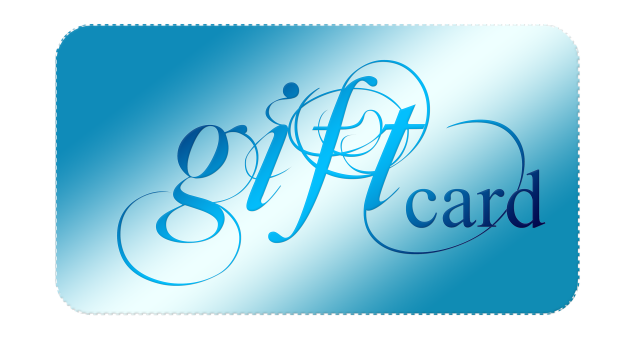 Gift Cards Starting at $25.00 You can purchase your gift card in the amount of $25.00, $50.00, and $100.00. Click on the link above to order and then choose from the drop-down menu for the amount of the gift card. Please feel free to leave greeting in the message box on the next page.